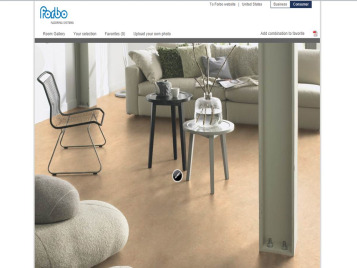 Forbo Flooring Systems offers you beautiful, durable, healthy flooring options for your home. 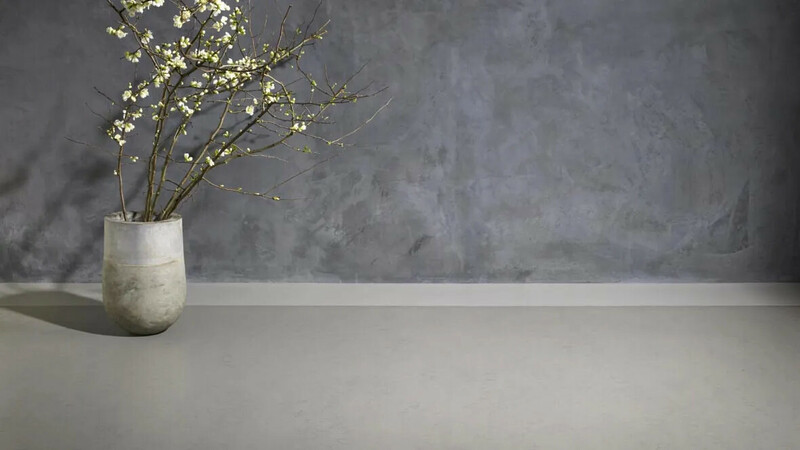 Designed to create the interior environment you desire and deserve, let our natural floors inspire you with a broad range of colors, sizes, and applications. A natural winner! 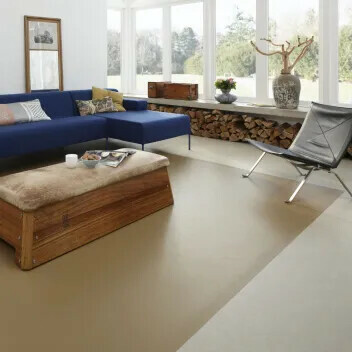 Our Marmoleum brand linoleum floor coverings are natural floors that are durable and sustainable with high quality and innovative designs. 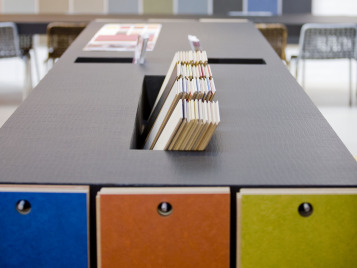 Marmoleum is a sustainable flooring solution as it is made from natural raw materials. 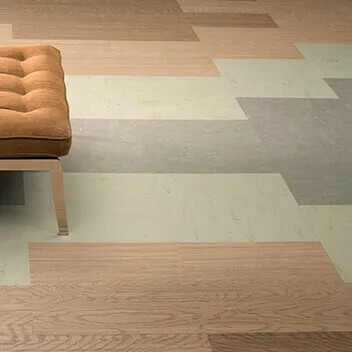 Discover the versatile world of Marmoleum sheet with over 150 colors in 3 design directions: Linear, Marbled and Solid. Create your floor! 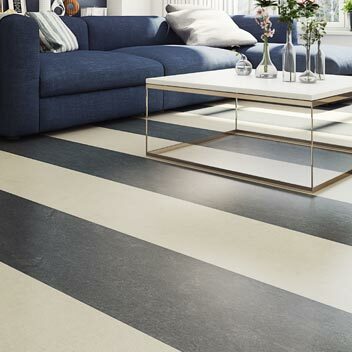 This unique Marmoleum tile range presents over 50 colours and designs in 3 tile sizes. 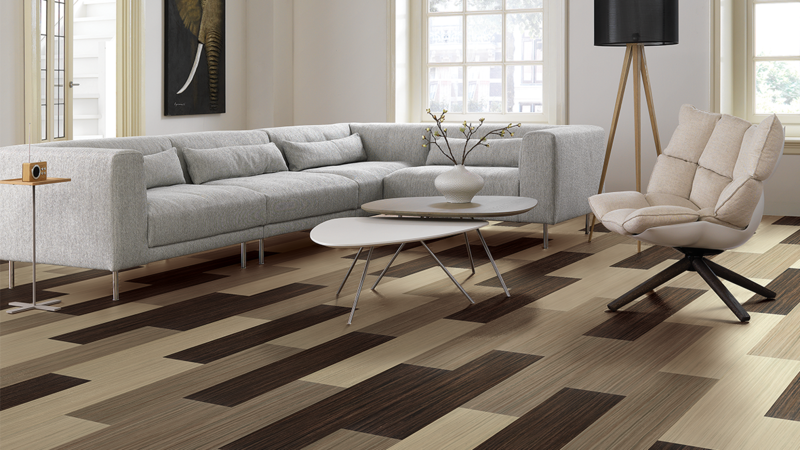 It offers endless choice to create inspiring floor designs and invites you to play, combine & connect to create the floor of your choice. The planks and tiles are created around visuals of wood, concrete, stone and marble and can be used to mix and match or on their own, both delivering a beautiful sustainable floor. Explore the colour overview! When you want to see how a chosen floor looks like in a residential environment, start using our floorplanner. Our full collection of residential flooring is at your service to play around in several settings of kitchens, living rooms, bedrooms, home offices, etc. We work with many dealers in many states and are currently working to update our dealer locator. Please contact info.na@forbo.com to find your local dealer until our locater is complete! 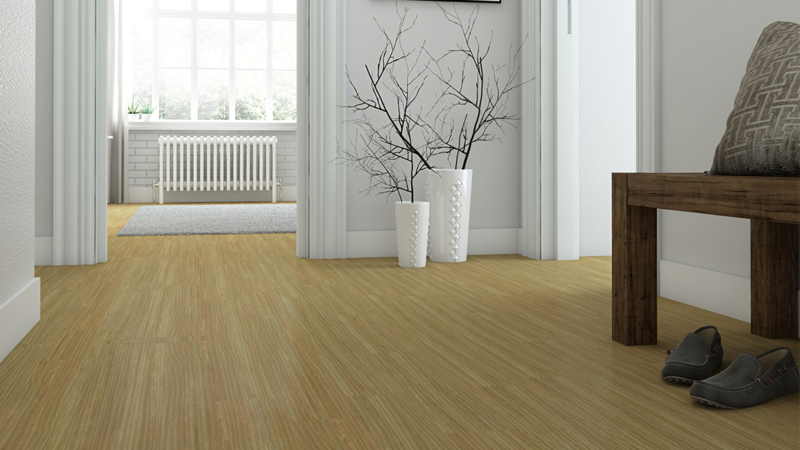 With our Marmoleum products we can create highly inpiring living concepts matching each and every individual style. Do you want the floor to be neutral so you can play with elements on the floor and make them your accents or do you want the floor to be outspoken and use neutral furniture to be able to easily change the setting of your rooms. It is all up to you. 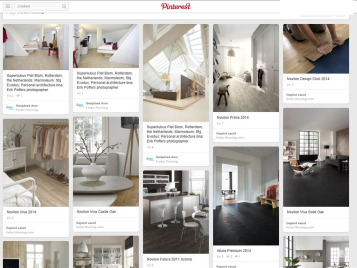 Do you need some inspiration, follow our Pinterest board "at home" and see what you can do with floors and interiors.